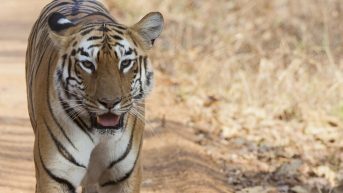 Whenever travellers think of visiting Pench National Park, the very first thing that might come to their mind is probably the best time to visit. 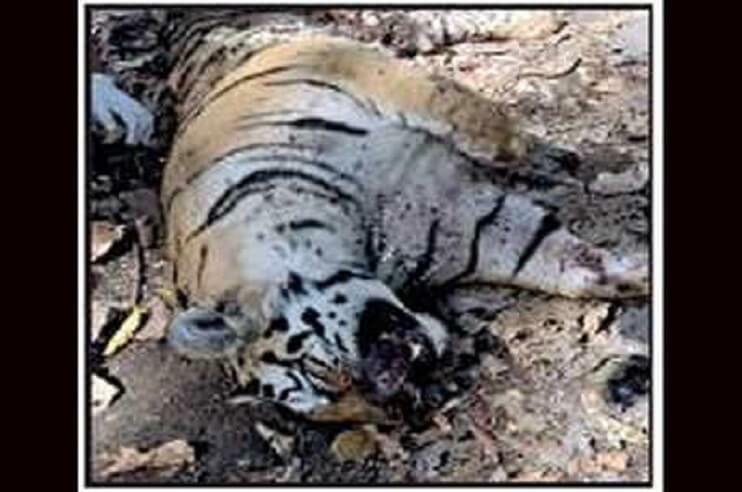 Attached to both Maharashtra and Madhya Pradesh, the tourist attraction takes something good from here and there. 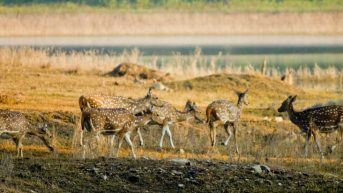 While the harsh summers can be enjoyed with the proper gear like sunglasses, ample water, and hats; monsoons are not a preferable time as the national park is closed during that time and slips away in no time, and switches its place with winters. 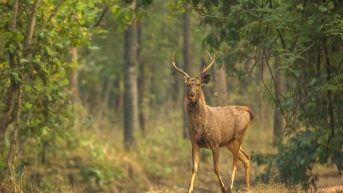 The cold season is considered the best time to visit Pench National Park as that’s when the migratory birds come here to take shelter with the other birds. 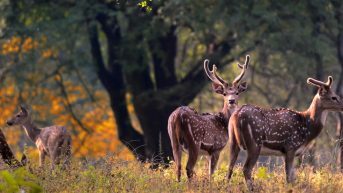 Being a special part of Madhya Pradesh, the national park shares the same subtropical climate as the state. The summer season comes tagged with scorching heat and a temperature ranging between 21℃ and 42℃ in the months of March to June. As soon as July comes in, the warm weather starts to take a step back and makes way for heavy rainfall which is one reason that the national park is closed till September. 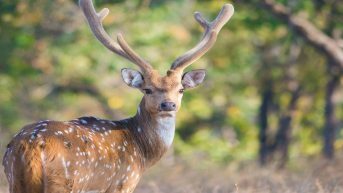 This is followed by the winter season which is just the right time to visit Pench National Park. 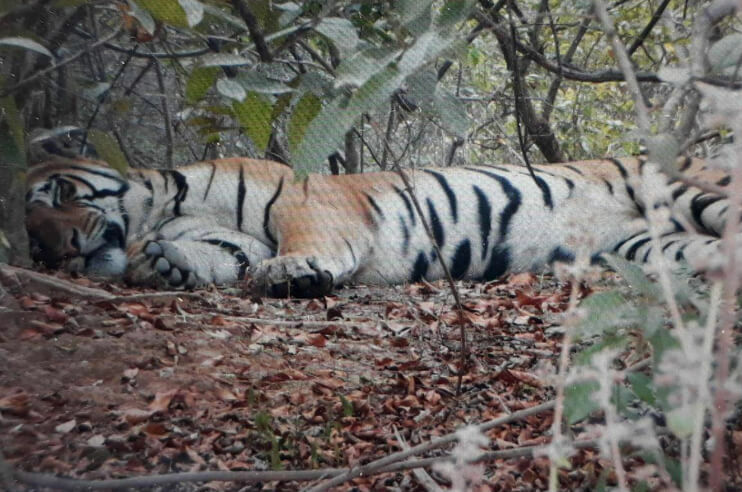 As soon as February bids a goodbye, the summer season tends to begin and spreads its warmth till June in Pench. 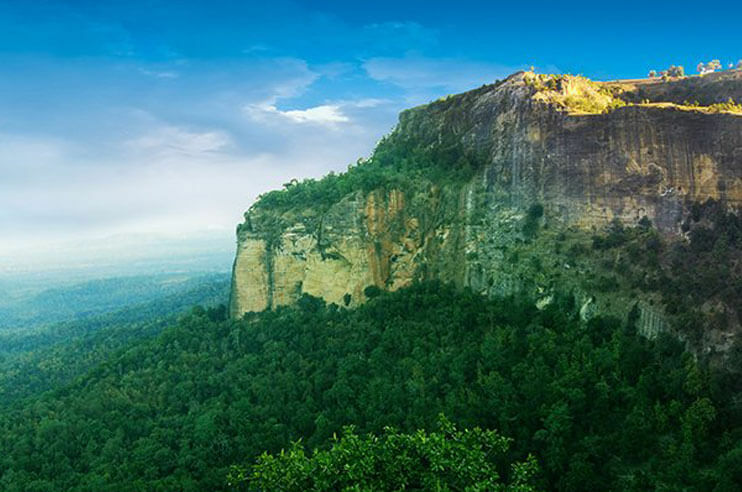 The temperature during this season goes up to 42℃, making it a little tough to travel and explore. 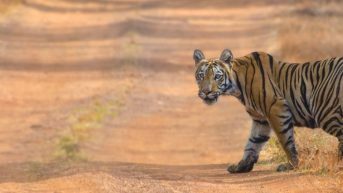 However, with the proper clothing and time slot, summers can also be enjoyed in Pench as it is a good time to spot tigers. 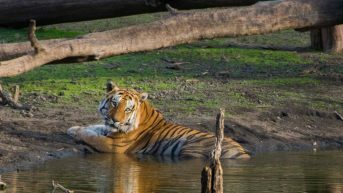 Winter without any second thoughts is the best season to visit Pench National Park as the weather remains quite pleasant and tranquil for a wildlife safari. The temperature during the months of November to February drops down with every passing day and touches 5℃. This season is the perfect respite from the blazing summers that take place during the months of March to June. With every passing day, the soft rain showers turn into heavy rainfall, which is the reason why the park is closed during this season.